For the first time ever, we’ve made a freemium app. Why? Because we think the unique gameplay of Jump Numbers needs to be experienced to understand just how compelling it can be. Younger kids can practice skip counting and early addition, while older kids (and adults) can play multiplication tables to 12. The game adjusts the difficulty for each user. The free app comes with with an introductory level for you to explore and a single purchase to unlock the full version. If you have children, you probably know what I mean. My wife and I agonized over the name of our first born for eight months, and only settled on a name in the doctor’s waiting room, a week before our son entered the world. There it was, a modern classic. 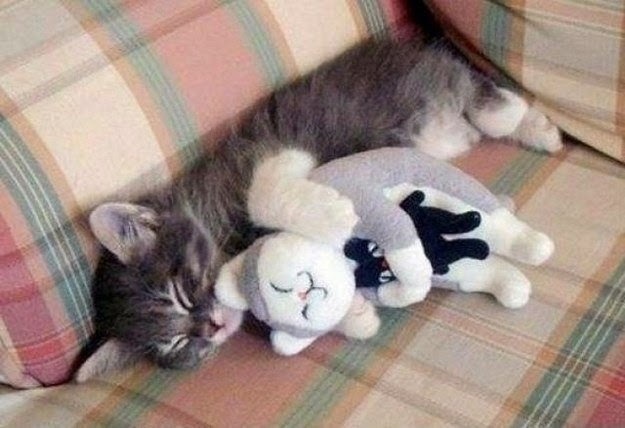 And we both really liked Brad Pitt in Fight Club. The business of naming is so tough, we shifted the burden and let a four-year-old Tyler name his sister when the topic came up for review. When dreaming of app names, think of your app as your child; a child you want to stand head and shoulders above the other one million-plus kids in the room. In fact, I would say naming your app is even more difficult than naming your child because you don’t have to worry about your kid literally disappearing if there is more than one “Tyler” in the room. Which brings me to our latest app, Jump! A Game of Numbers. I’ll stand back and let you take the name in…There. It’s good, right? There’s an action “Jump!” that gets your attention, followed by the description that tells you it is a math game without sounding boring. It’s definitely better than the original working title, “Plus 1” - that sounds like a game for little kids. Let me tell you something, “Jump! A Game of Numbers” is a terrible name, and I’d gladly trade it for “Plus 1” today. The big problem is that everyone, including us, shortens the name to one word, “Jump!” when talking about it. 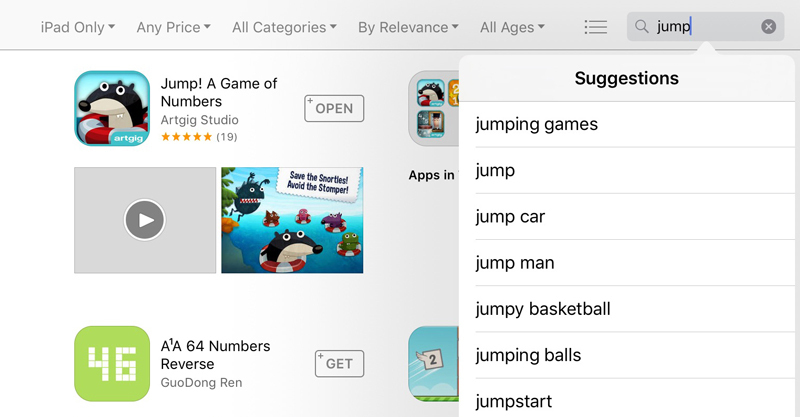 Go ahead and search for “Jump!” on the App Store… You’ll find it about halfway down the list of 1,900+ iPad results. We can debate the perception of the name but we can’t deny the facts; “Plus 1” is a better search term because the competition is low. This is truly an amateur mistake, and I can only hope that you will benefit from our misstep. When naming your app, consider what your users are likely to call it, and research all potential keyword variations. There isn’t much we can do now, short of changing the name. And we don’t want to do that because we’ve got lots of great reviews from respected sources, who love “Jump! A Game of Numbers.” What we are doing, is releasing a different version of the game. Soon, you’ll be able to download a trial version of “Jump Numbers” for free with a single IAP to unlock the full version. You see what we did there? We shortened the name to the two critical pieces of information, for a more natural fit. Our thinking is that people will be less likely to disrupt the harmonious marriage of “Jump Numbers” because the two words clearly support each other. Here’s some hard data to support the choice, a search for the phrase “Jump Numbers” yields just over 130 results. Guess which app is number one? 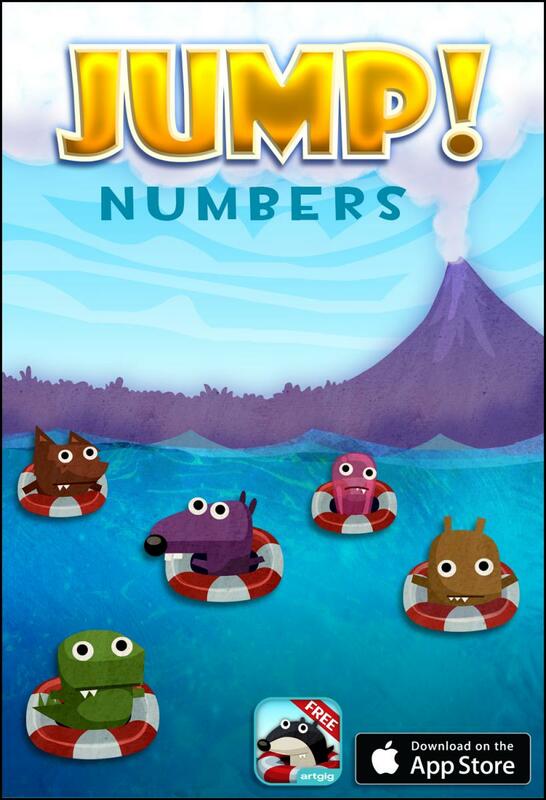 That’s right, Jump: A Game of Numbers.